Next Wednesday, June 14th, from 4 till 5 PM EST we’re going to have a Twitter conference on testing coverage, traceability, and traceability matrices. Follow #WTBlitz hash tag and join the conversation. 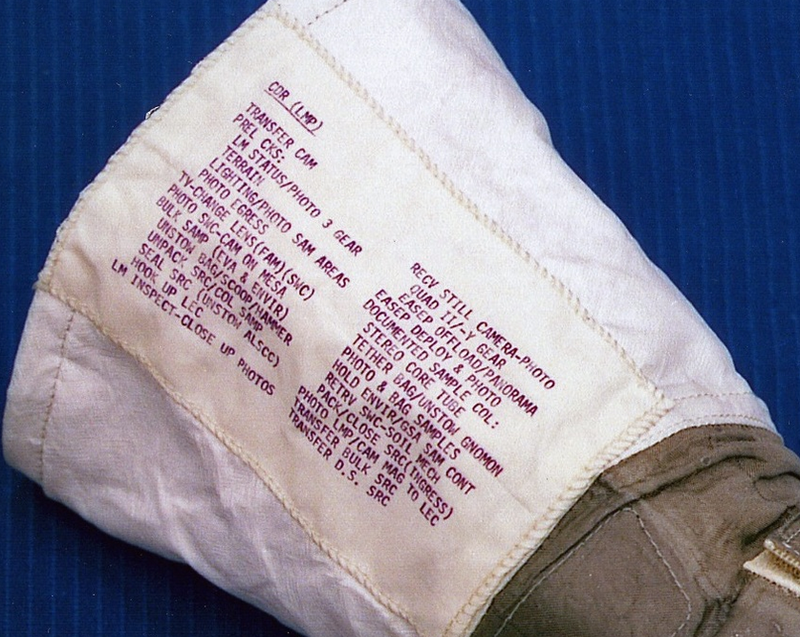 In the meantime, let me introduce a traceability document right on the cuff of the suite used on Apollo 11 Moon mission (reported cost 25.4 billion dollars). 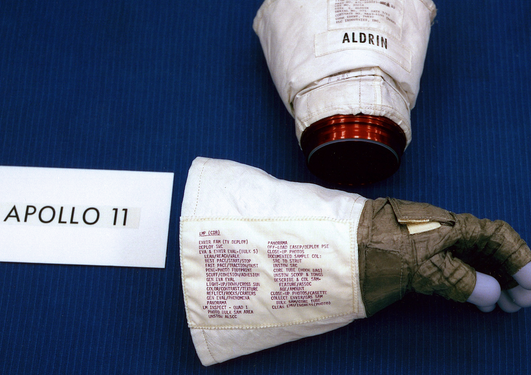 (The images above taken from NASA archive). Typical software development projects don’t cost 25.4 billion dollars but testers similarly have exploration missions to perform. Having a “laundry list” of features to explore and risks to investigate helps greatly. In a primitive form, traceability matrix look like a table with “requirement – test case” pairs. The idea is to have each requirement “covered” with a test case. The flaw is that requirements and defects are not in 1–1 relationship, and there’s no way to pre-define any number of test cases to provide sufficient coverage – you’ll know only after having tested it. Agree, not agree, or have something to add? – Let’s talk! Don’t forget: Wednesday, June 14th, from 4PM EST on Twitter. #WTBlitz is a hash tag.